Posted by Suzi Karr Realty on Thursday, November 30th, 2017 at 9:23am. Median home prices have risen in most major U.S. cities over the last year, including Orlando. 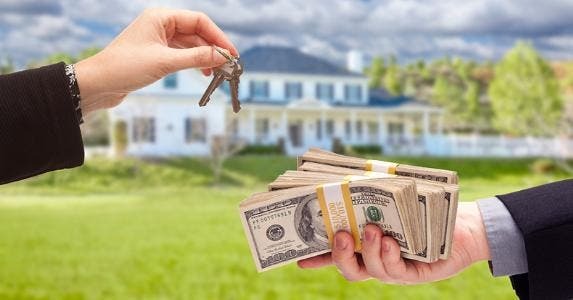 So when factoring in interest, taxes and insurance payments, how much would you really need to make to afford a home? >>Read more.